When it comes to summer beauty, my number one product is always going to be lip balm. No matter if I’m dressed up, or just out to grab a coffee, I will always have at least one on me – after all, there is nothing worse than the feeling of dried out lips. 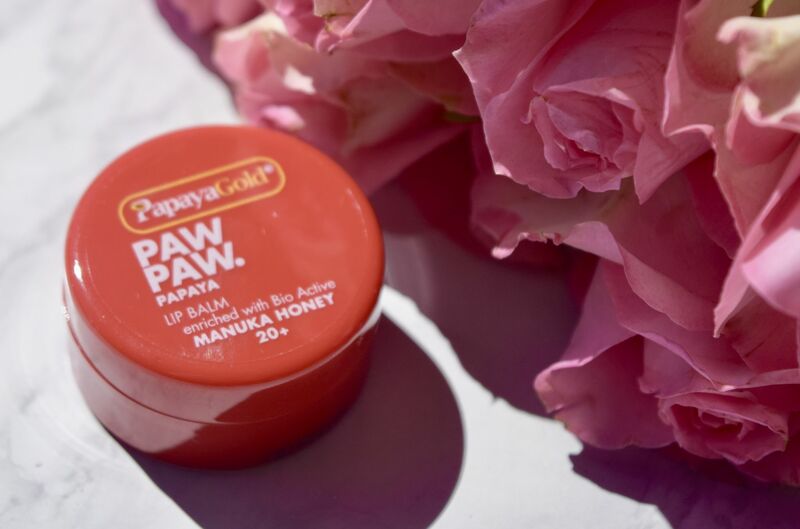 I’ve been a fan of Paw Paw ointments for a while, so when PapayaGold sent over their new Lip Balm which is enriched with Bio Active Manuka Honey, I couldn’t wait to give it a go! Packaged in a dinky little pot, this is a balm small enough to fit into any bag – and for good reason! The balm itself has a smooth, lightweight consistency, which doesn’t feel too heavy or goopy on the lips. Instead, it provides a dose of much needed hydration which leaves lips feeling silky smooth. 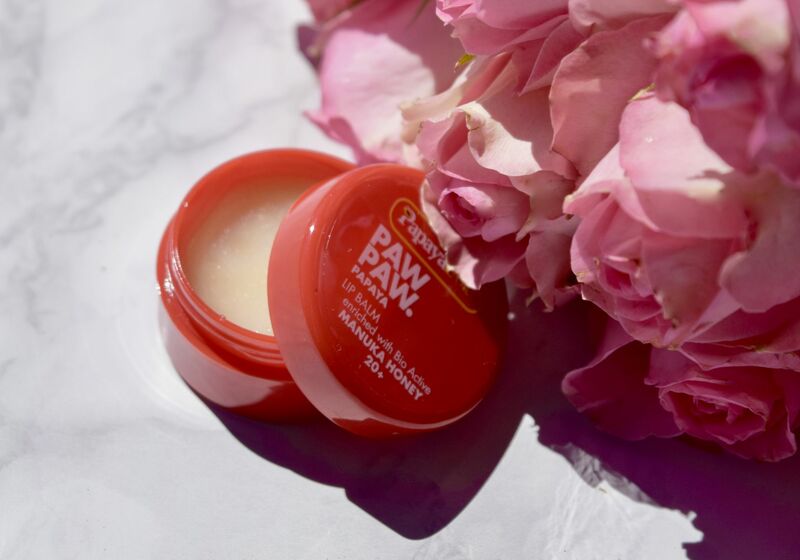 I’m a long-term fan of Paw Paw balms, as I feel like they really work in healing lips in the longterm, as well as provide an immediate hit of hydration. The inclusion of the Manuka Honey in the formula is adds to this feeling of healing everything up. The balm works well as a base for lipsticks too – creating a smooth base for colour. And the best part? The balm is super affordable! 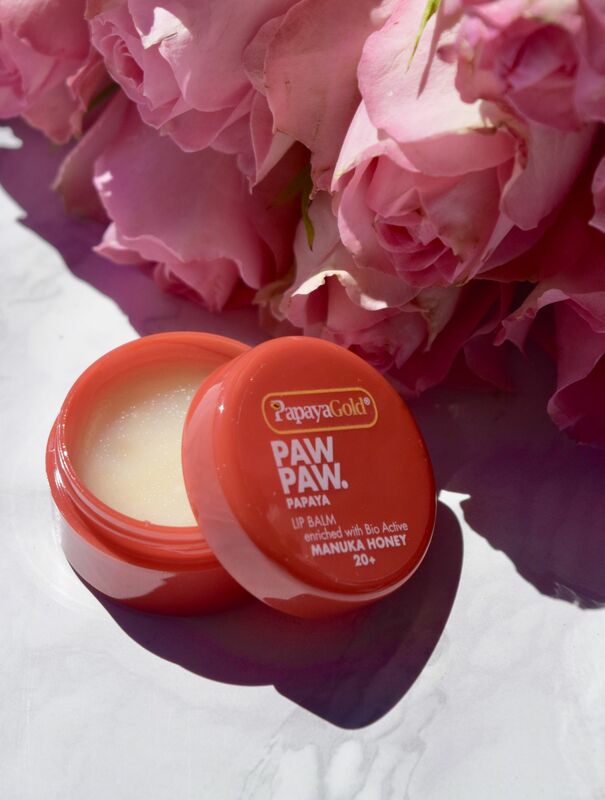 PapayaGold Paw Paw Lip Balm with Manuka Honey is priced at £3.69 and is available here.